Are you seriously thinking about learning martial arts? This form of self defense will transform your daily life! Those who take our unique form of Martial Arts classes will develop a brand new confidence that goes along with their self defense training. Although our Martial Arts School in Carlsbad is a new location for Instructor Benjamin Halcewicz, it is not a newly created “pop-up” school. It is very important to understand that what is taught at our Martial Arts School is the art of Krav Maga. While fitness is important, health & fitness will be achieved through training. Regarded by students as the best self defense training courses around today. Our students are committed and dedicated to their training. Through our training, every student understands that like any other martial art, learning Krav Maga requires dedication and hard work. 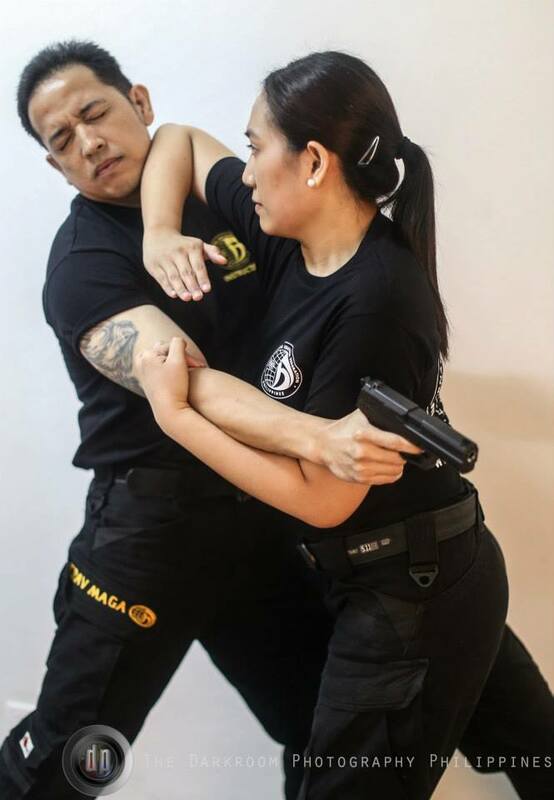 Krav Maga is a self-defense system developed for the Israel Defense Forces (IDF) that consists of real life scenarios designed to disarm and disable your opponent. This form of self-defense was not a new concept since all martial arts have many defensive moves. The Krav Maga Carlsbad martial arts training will focus on real life! There are no competitions in Krav Maga, the style is for real life self defense only! Commonly known as the Israeli Martial Arts, Krav Maga martial arts is designed strictly as self-defense; and it is not be confused as an offensive tool. Martial Arts expert and Krav Maga Instructor Benjamin Halcewicz will use real world scenarios to teach students to handle real life situations. For more information on Martial Arts in Carlsbad by IKM Carlsbad, contact us at (858) 349-8795. 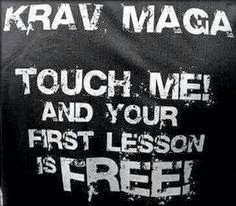 We find it funny that some Krav Maga students are bold enough to offer would-be attackers a FREE Krav Maga lesson! They’re joking of course! 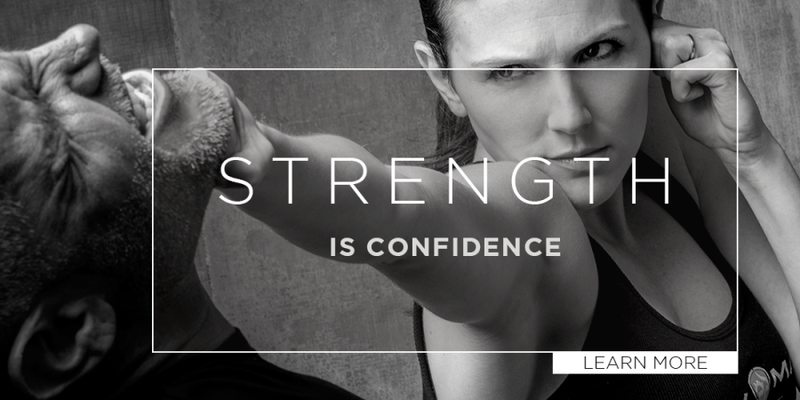 In reality anyone can benefit from a little Krav Maga in their life! Krav Maga Martial Arts Carlsbad. Experience It. Live It.